Have you decided to organize a wedding in the air? Do you what are you thinking? Lately it is fashionable organize outdoor weddings and no wonder because being in nature or incredible scenery make it even more special when I want to say yes. But we can not lie, hold an outdoor wedding poses to consider many aspects of today will try to help not to miss anything on the day B. Have a plan B. The climate does not understand special days and as Murphy's Law says "if something can go wrong, it will" have to be positive but also realistic when we organized an outdoor wedding so think a plan B indoors or in a covered area in case the weather decides to haunt you. 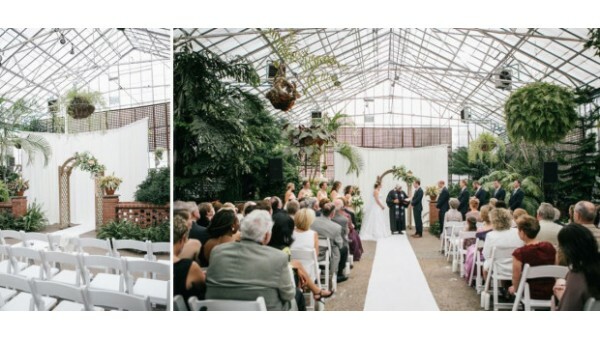 For example, in a greenhouse. The decoration. If at weddings inside is an important element in outdoor weddings plays a decisive role because you have to create harmony and environment for not look like a soulless space without being a fair. So the right time and the season in which to celebrate your wedding ten blankets for the cold hand and parasols shelter from the heat. You can also have water misters for the summer or heat lamps for the winter and fans distribute hats and sun protection also will be fun for photos. Something very necessary and might have forgotten is a better generator or power source, the quieter, as it will be very necessary to preserve food and have light and music. Another important issue is the bathrooms. If not in the area do not hesitate to put in a space section portable toilets. It may sound obvious but do not forget to have enough chairs for all the guests and create areas to rest. Now you're ready, so go for your outdoor wedding. Men shoesLace-up ankle boots- ..
At a Glance...Intel Cherry Tra..